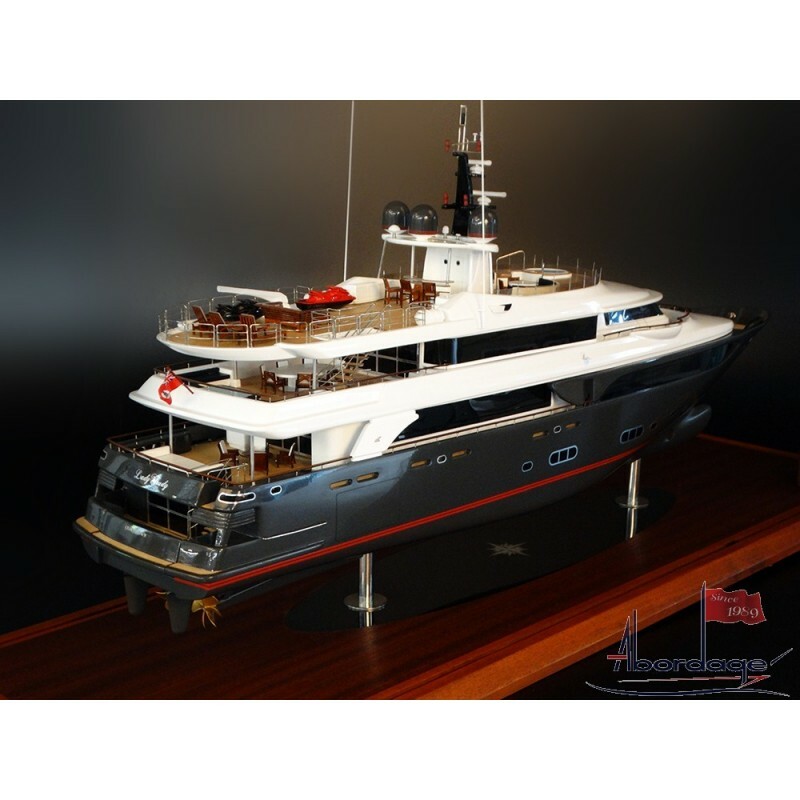 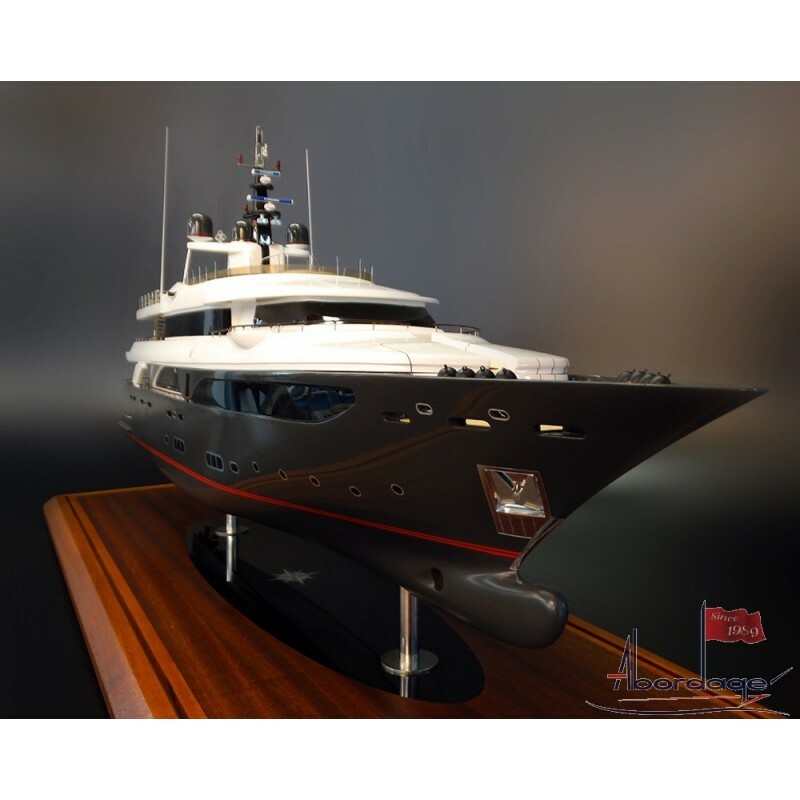 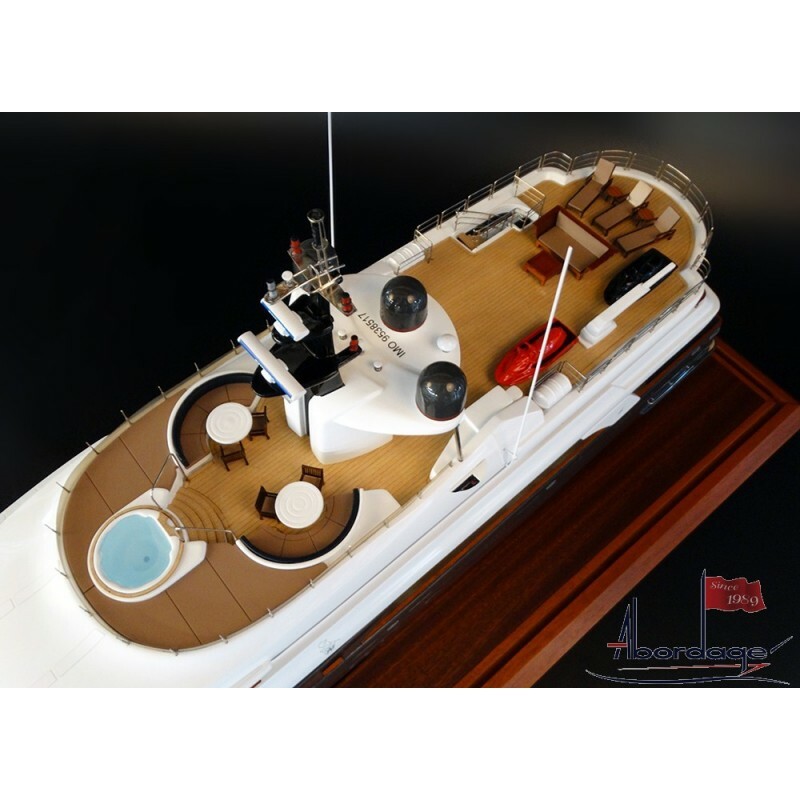 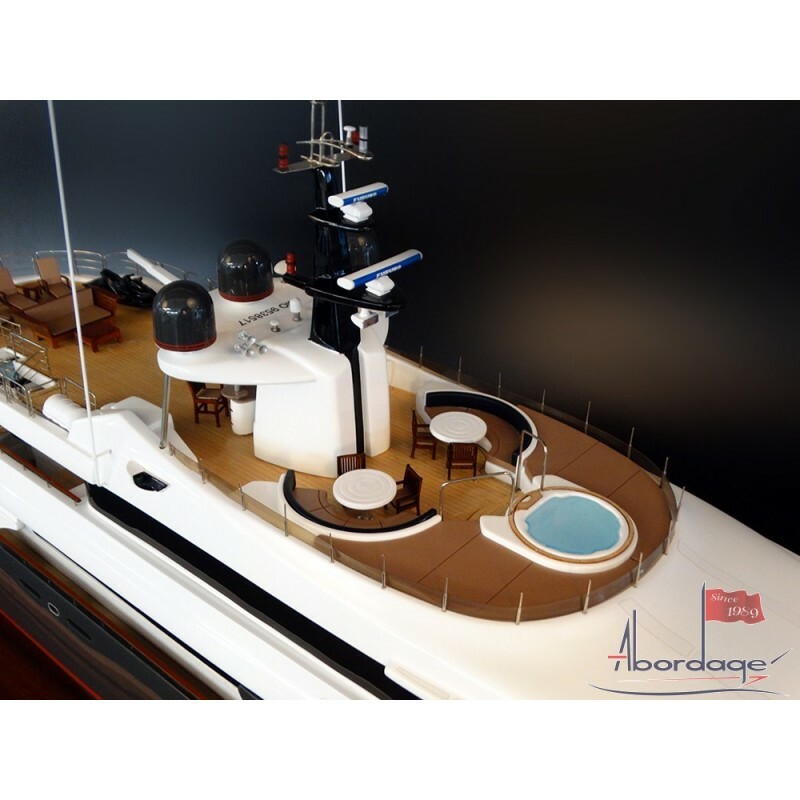 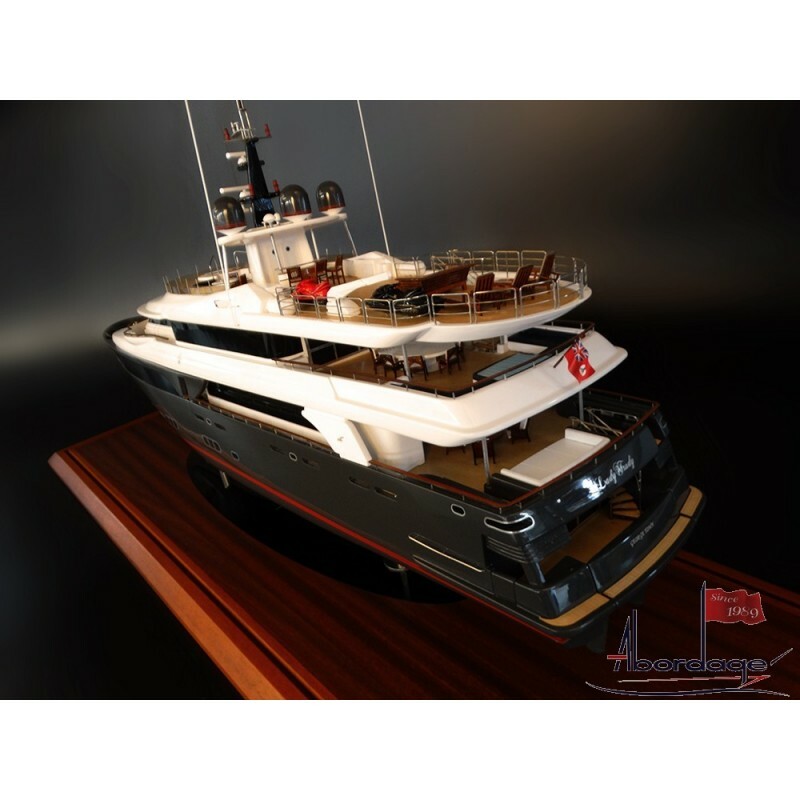 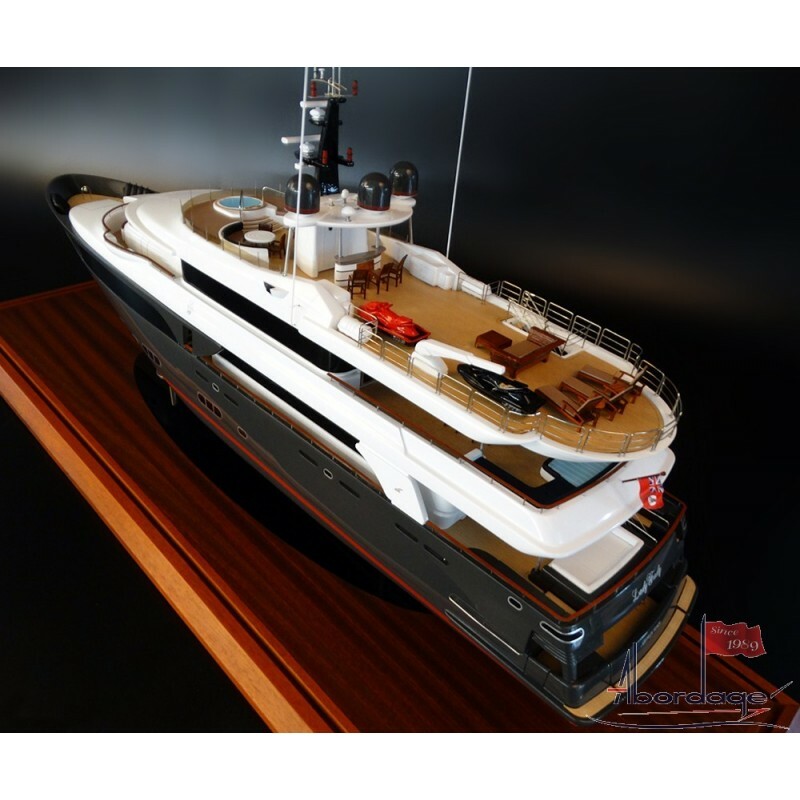 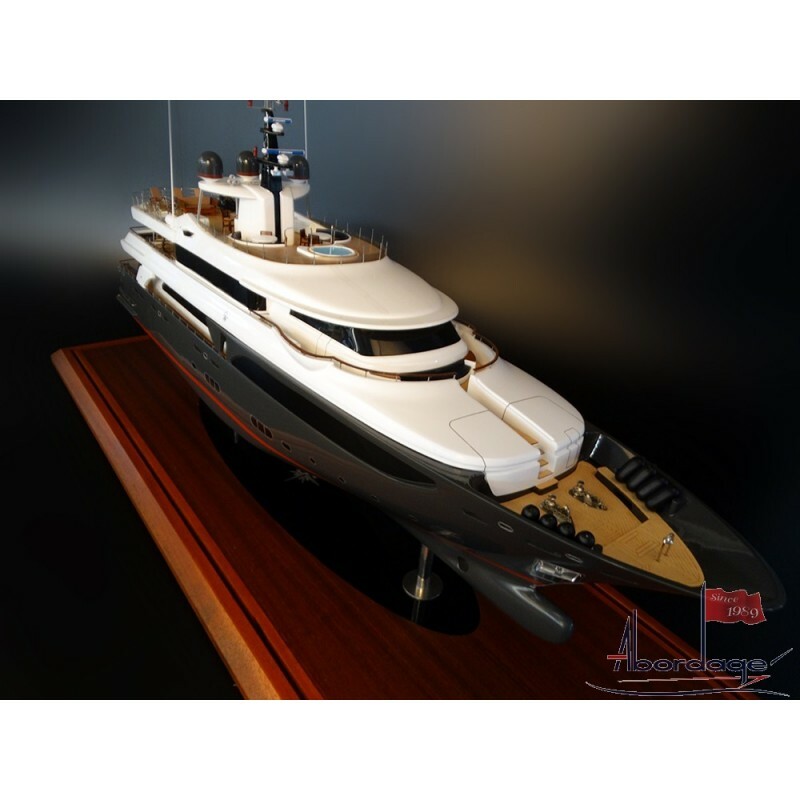 Discover this large custom model of the gorgeous CRN 43. 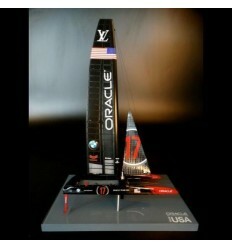 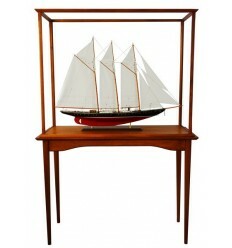 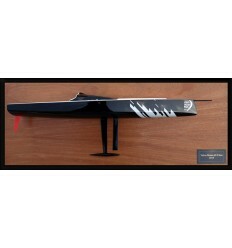 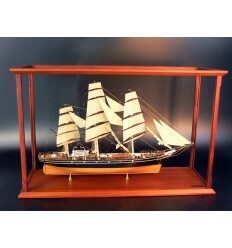 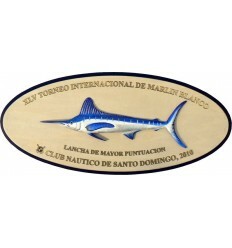 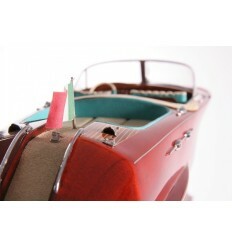 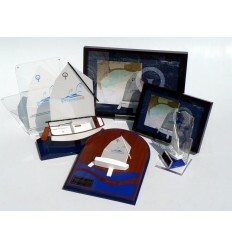 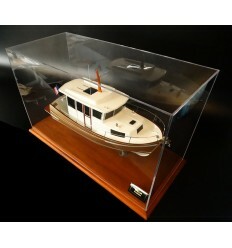 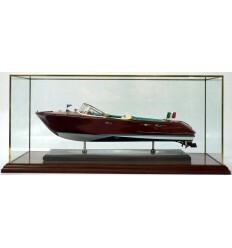 Scale 1/50 which makes a hull of 34 inches in length, stunning and full of details. 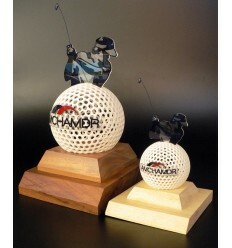 Fully customized, 3d and resin built. 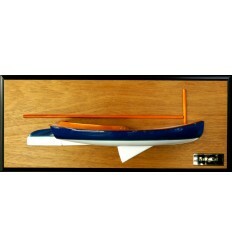 Scale 1/50 which makes a hull of 34 inches in length.